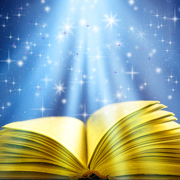 The Language of Light is a powerful healing tool for Lightworkers on a path of Ascension and empowerment. Your heart speaks Light Language fluently. Light Language always heals appropriately, as sound is wont to do. Light is a carrier vehicle of consciousness and a base unit of creational information. It is quantum in nature because it is the interaction with an observer/receiver that creates specific information from the dynamic potential of Light Language, or the metaphoric rainbow from the prism. Channeled from Archangel Metatron: The frequency of the Light Language creates the geometries that are needed spatially in the person’s Light body. Like a solar flare, it is a powerful burst that bypasses all other Encodements or transductions because it immediately hits the energy field without having to be broken down into other formats – like an understanding or an emotion. It immediately interacts with the Light body. 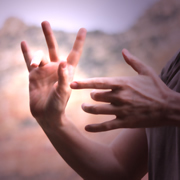 Light Language began to spontaneously channel through Jamye’s hands over a decade ago as she worked on clients. She had never had any exposure to it prior to experiencing it. Through teaching by her Guide Team, she also began to write it, speak it, sing it, and translate it. She creates Light Language healing programs, does monthly classes and channelings, and works one-on-one in healing sessions with clients globally. She also teaches others to access the special gift of Light Language around the world. 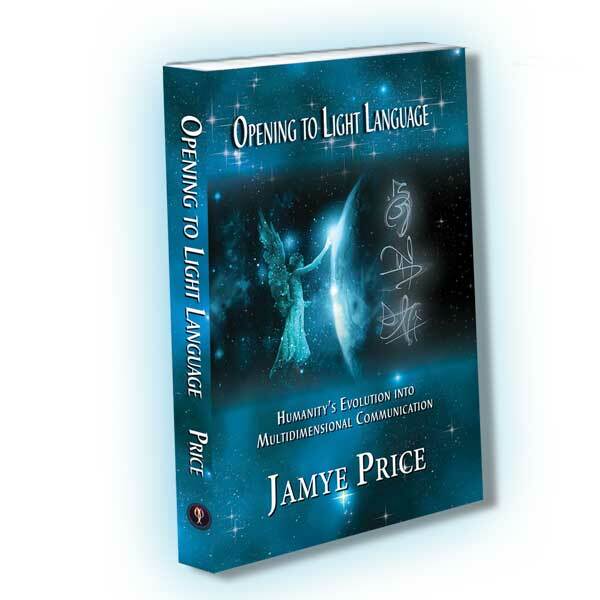 For extensive detail into the depths of Light Language, read Jamye’s book: Opening to Light Language: Humanity’s Evolution into Multidimensional Communication. Sign up for Jamye’s Newsletter for the latest information about Light Language, Ascension energies, and more! Light Language is actual language that is being transmitted, though it is not as linear as our regular languages. It is a multi-layered stream of information. It is not limited to linear time and may be a language stream from the past, present, or future. It may be of angelic origin, galactic, elemental, or Earth origin. To speak a language that is not known on Earth is known as glossolalia. To channel a language that is known on Earth, but not known to the channel is xenoglossia. Light Language is the same thing as speaking-in-tongues, merely a different nomenclature that broadens the definition into a connection with the scientific basis (though not necessarily recognized or explained by mainstream science) of the nature of Light and information. It is a communion with the Higher Self and through the Higher Self, whether you are transmitting or receiving Light Language. The Language of Light is our original language and all that came after that. It is not merely a language spoken as our earth languages; linear, limited to words and personal filters – but the language of our DNA. It is called the Language of Light because it automatically fires creation memories, or blueprint neurons in the physical system of the brain, which transmits information to the body. Through the filter of your Higher Self, the encodements are activated for your best needs in the moment. 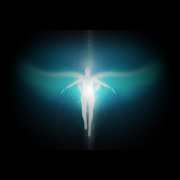 Each time you interact with it, you receive a new healing because your energy field is different. 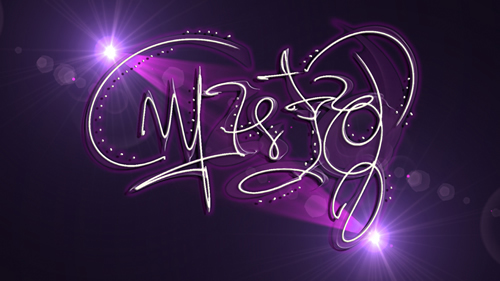 The Language of Light is varied because each carries a unique signature of galactic, angelic and elemental energies. Jamye speaks many different languages and has heard languages that she has never spoken. She has heard the same language from two people who have never met, long before Light Language became popular and available over the internet. Some languages have more of an earth basis and “speak” more to your physical healing, emotional healing, or historical healing – both for humans and the earth. Some languages have an angelic foundation and are geared toward emotional and soul healing. Some languages have more of an elemental expression to align you with nature and your elemental energy, like Elven and Faerie. Some languages are galactic in nature and help transform you into a being of personal responsibility and increased potential for manifestation. You can see cross-over in these, as there is no definitive separation – all forms work to heal and progress life. Light Language comes forth more at this time because it is a powerful catalyst for the Ascension of humanity. It is innate within All Beings to communicate with the Divine. Light Language is one way of opening that communication.